Brokerdealer.com blog update profiles human advisors trying to combat the recent rise in the use of robo-advisors orver human advisors. Robo advisors are a class of financial adviser that provides portfolio management online by using algorithms and use minimal human intervention. Robo-advisors are typically low-cost, have low account minimums, and attract younger investors who are more comfortable doing things online. With all these things working in robo-advisors’ favor, human advisors have been struggling to compete with the robo-advisors. 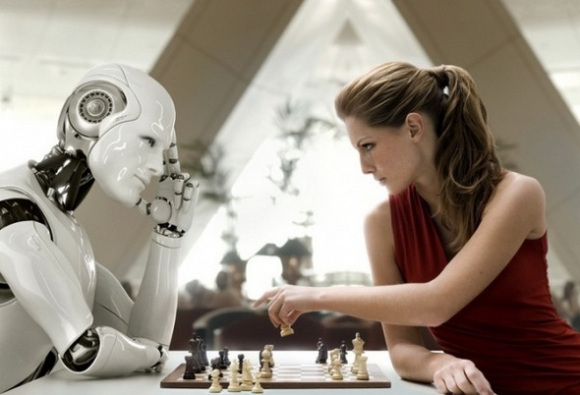 CNBC’s Sarah O’Brien highlights recent tactics human advisors are using in her article, “Robo wars: How advisors are taking on cybercompetitors“, with an excerpt of the article below. The growth of low-cost robo-advisors has made one thing clear to financial industry analysts: Human advisors who provide little more than investment advice have their work cut out for them. So-called robo-advisors are automated online investment advisory services. Along with providing automated, algorithm-based portfolio management advice, some of them offer automatic portfolio rebalancing and tax-loss harvesting. Robo-advisors also charge less than the industry standard of 1 percent of assets managed for financial advisory services. And that, say analysts, is going to put pressure both on industry fees and on advisors themselves to justify fees that are higher than a robo’s. To continue reading CNBC’s article on human advisors combatting robo-advisors, click here.